Do you have a house that you need to sell fast? If so, you’re reading the right article! I guarantee you that by the end of this article you’ll know how to sell your house fast in Kansas City without spending money. First off, the most important thing you should know about selling your house is you won’t sell it fast if you list it with a real estate agent (realtor). So if you don’t want to waste time, you should definitely keep reading because my method doesn’t involve listing your house or using a realtor. 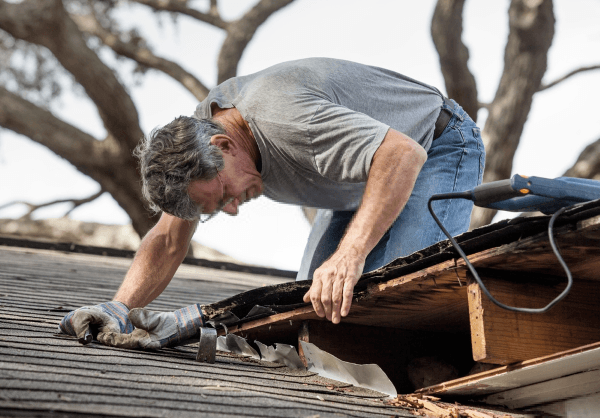 How Do You Sell Your House Fast In Kansas City Without Making Any Repairs? By selling to an investor. Not just any investor, but an investor that specializes in buying houses for cash in Kansas City. It’s true that investors buy low and sell high. But dammit, they do buy! And more importantly, investors buy FAST and in full with 100% cash. Type the phrase “sell my house fast” into any search engine and you’ll be shown links and advertisements from investors willing to buy your Kansas city house. After an investor buys your house, he or she will make a minor investment in repairs and updates. A lot of people sell their houses to investors because it’s the best option for them. Maybe you’re one of those people? If so, you may be interested in knowing the pros and cons of selling to an investor. #1 Speed- Unlike a regular homebuyer, you don’t have to wait months for an investor to find your house. Investors are easy to find. Also, investors don’t play around like realtors and house buyers. After surveying your house, they’ll quickly make you a cash offer. It’s not uncommon for investors to buy a house in as little as 7 days after being contacted by a seller like yourself. #2 No fees or closing costs- On top of the commission realtors force you to pay, realtors come with all sorts of hidden fees. They want you to pay for listings, paperwork, inspections, and more. And if you don’t pay them, guess what? They won’t sell your house! On the other hand, investors will never ask you for even a penny of your money. Plus, investors don’t charge commissions or force you to spend money to fix your house. Can’t say the same for realtors. #3 No need to clean or make repairs- If you were to sell your house using a real realtor, you would have to clean your house. After all, the buyers are going to want to look inside, and a first impression is everything. But wait, when you get done cleaning there’s still more work for you to do! After your realtor finds you a buyer, that buyer is going to want you to fix your house up. If you refuse to fix your house, that buyer will either refuse to buy your house or lowball you. When you sell your house to an investor, you don’t have to clean or make costly repairs. An investor will buy your house “as is” no matter what condition it’s in. #4 No middlemen- Have you ever sold a house with a real estate agent before? If you have, then you know there are several people involved in the process besides you. The person buying your house has an agent AND a lender. These are the middlemen. They don’t care about you, in fact, you will probably never meet them. With all these people involved, delays often happen. Delays that someone in your position doesn’t have time for, right? Now, when you sell to an investor, there are absolutely no middlemen. You’ll be dealing directly with the investor. The result is you’re able to sell your house faster and easier than if you were to use a realtor. #5 You are NOT at the mercy of someone else’s schedule- Most investors buy 1 house at a time, which allows them to give you their full attention. When you contact an investor, they will use 100% of their time and energy to buy your house fast at a price you can both agree on. If you get a real estate agent to help you sell your house, you would be one of several clients the agent has. The agent won’t be able to make selling your house their biggest priority. In fact, real estate agents often have schedules they go by. One day they do open houses. The next day they file paperwork. On another day they’ll meet with inspectors. As you can imagine, a real estate agent has a lot more on their mind than just selling your house. The opposite is true for investors. What About The Cons Of Selling My House To An Investor? Now that you know the pros of selling to an investor, let’s discuss the cons. 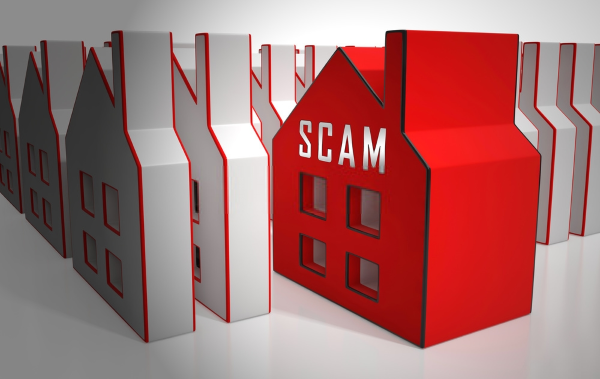 #1 You might be scammed- Because investors can buy and sell houses without a license, it’s possible for scammers to pose as investors. That’s why it’s important to do your research online to see who your potential investor-buyer is. Always ask a potential investor for references and check out their website before agreeing to anything. As long as you’re careful, you won’t be scammed. #2 Investors only buy houses at a discount- What this means is that you get less money for selling your house to an investor than you would if you sold to a regular buyer. Investors also have to worry about paying for closing fees, repairs, holding costs, and back taxes. Now that you know the pros and cons of selling your house to an investor, are you interested in selling your house to an investor? If so, contact me today to receive your cash offer and get your house sold in as little as 7 days!